NESC is pleased to have established partnerships with accredited sailing schools and charter companies within the British Virgin Islands (BVI). 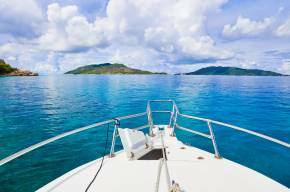 We work with the premier charter companies and sailing schools in the BVI to offer our students and charter clients the best rates on training courses and charters. Use our knowledge and expertise of the BVI to find you the yacht or training program that best meets your requirements and expectations. NESC also offers yacht charters. You can charter from our fleet or we can help you find the boat of your preference. Contact us if you would like additional information or scheduling assistance.